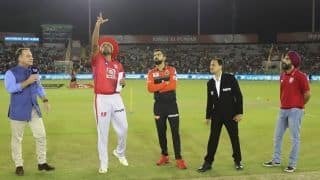 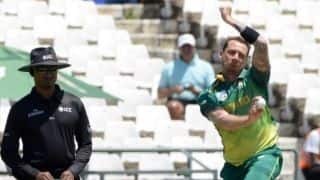 The South African speedster will replace Australia’s Nathan Coulter-Nile in the squad. 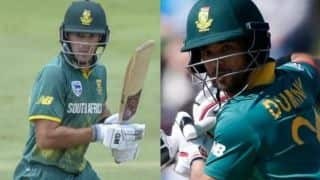 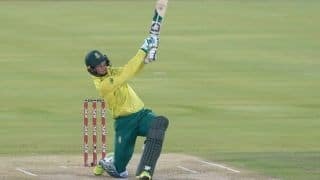 South Africa have picked Aiden Markram and JP Duminy in the playing XI. 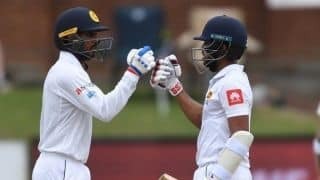 The unheralded Sri Lankans became the first team from Asia to win a Test series in South Africa. 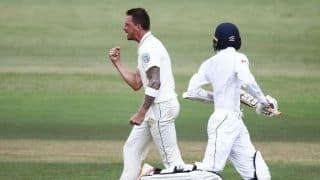 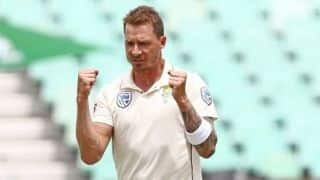 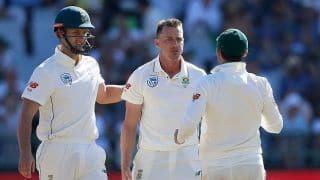 Steyn bowled a ten-over spell after lunch in an effort to blow away Sri Lanka's tail. 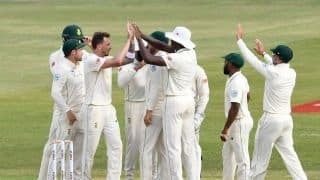 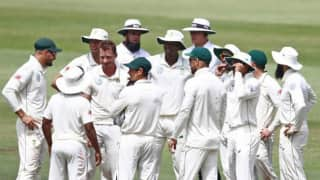 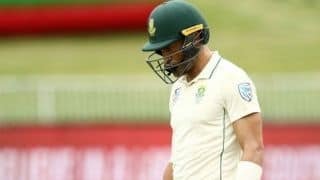 Sri Lanka were bowled out for 191 and were unable to build on a good first day when their inexperienced bowlers surprised the SA batsmen. 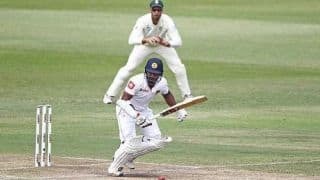 Sri Lanka were bowled out for 191 with an early tea taken when the last wicket fell.